The past events were a big hit and we are hoping for an even bigger turn out this year! Ava was just 5 years old in January 2014 when she had surgery to remove a brain tumor, which we soon found out was cancerous. She was a fighter through the entire process of getting treated, she fought hard and was stable unitl Decemeber 2015 at age 7 was diagnosed with a 2nd tumor, she had another surgery and they succesfully removed the tumor once again. she went through treatment again, but in april 2016 was diagnosed with a 3rd set of tumors, this time inoperable. Two months later on June 20th 2016, Ava lost her battle against brain cancer and gained her angel wings. The race proceeds will benefit the #brAVA Memorial Fund, in addition to making more fundraisers throughout the year, also benefiting the #brAVA Memorial Fund. We hope to see many of you there to join us in fundraising for a good cause but to also remember our Sweet Angel Ava. Thank you all for your continued support throught our journey with Ava. We are looking forward to a fun event! 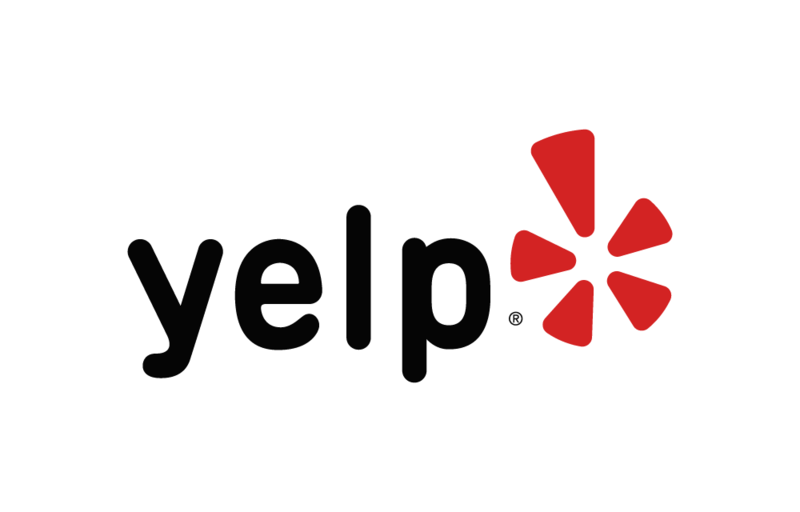 Below are some of the highest rated restaurants in Salem as well as the highest rated activities in Salem. Extend your experience with all Salem has to offer. Based on a 5 year average and a race date of June 23rd, Salem, NH can expect temperatures between 51℉ and 64℉ with humidity around 76% and precipitation of 0.08". Raceentry.com also cannot attest to the validity of individual 4th Annual Ava's Army Family Fun Run reviews. All of the information about the race has either been supplied by the event staff or can be modified at any time by their race management. 2018 4th Annual Ava's Army Family Fun Run registration details are only as accurate as the event has made them.